Sleek and stylish, the Montrose Humidor speaks as much form as it does substance. 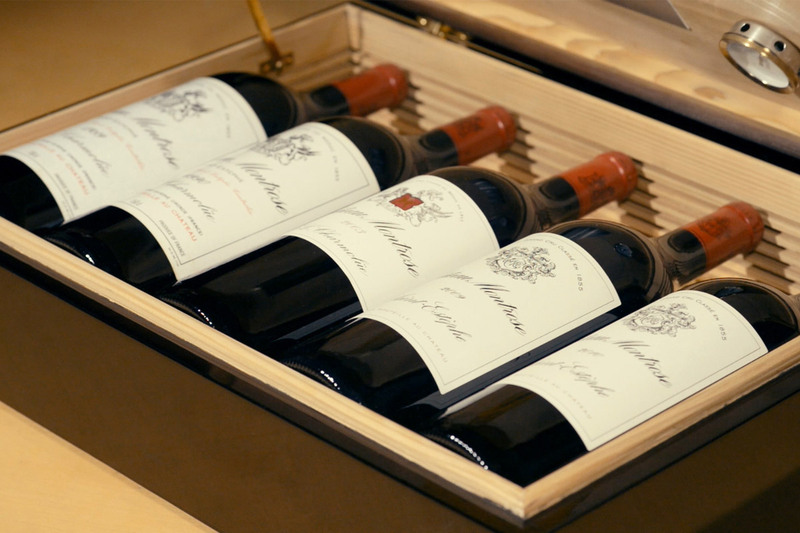 Custom-made and individually numbered, each humidor holds five magnum bottles of Chateau Montrose obtained directly from the wine estate’s cellars. 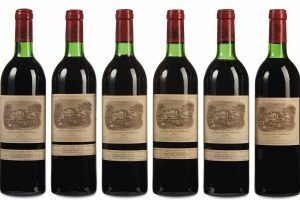 Known also as the “Latour of St.-Estephe”, Chateau Montrose ranks among the 15 deuxiemes crus of the official classification of 1855. 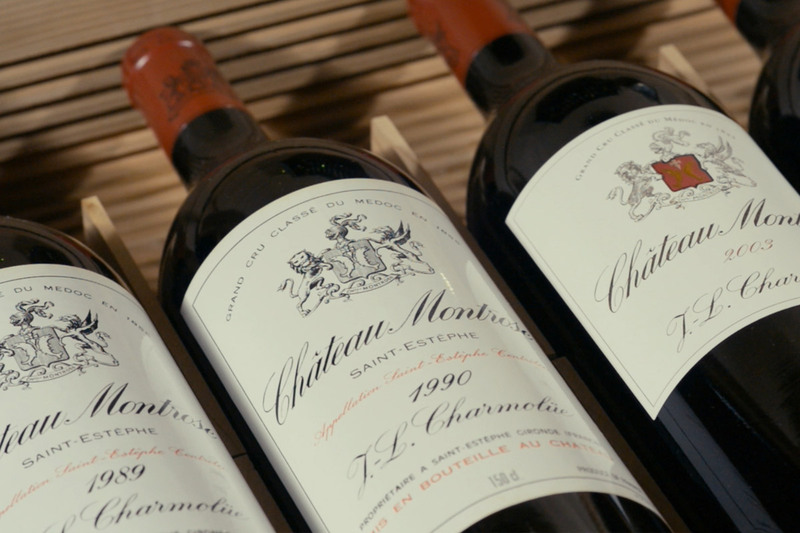 In 2006, Montrose was purchased by the Bouygues brothers who then appointed Jean-Bernard Delmas — previously director of Haut-Brion — as consultant. 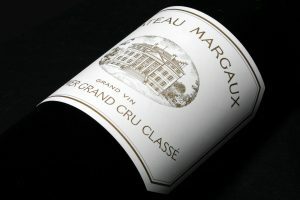 The management of the estate was entrusted to Herve Berland, once the director of Mouton Rothschild. 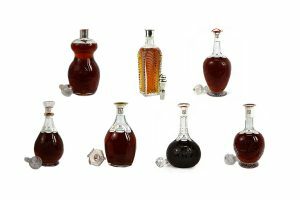 Following the purchase of the estate, the Bouygues brothers went to great lengths to improve the quality of its wine. Their plans included an overhaul of the property in order to meet the exacting requirements of the winemaking team. Clearly the efforts are paying off, as international critics readily lavish their praise on the estate’s wine. A meticulous curation of Montrose’s finest vintages may now be appreciated in this collection. 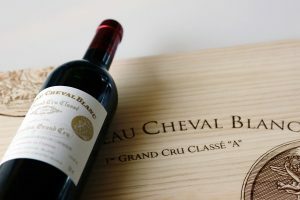 It features the 1989, 1990, 2003, 2009, and 2010 vintages. 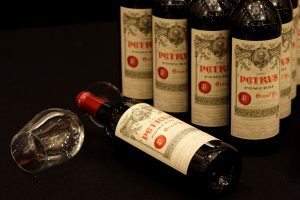 Of these five vintages, the ’90, ’09, and ’10 have been awarded a perfect 100 by Robert Parker. Meanwhile, the ’89 scored 98 points and the ’03 was given a rating of 99 points. 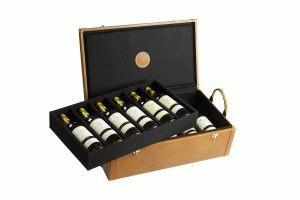 To hold these precious magnum bottles, each Montrose humidor is crafted to the highest standard, featuring an exquisite cedar interior trim with a humidifier for precise hygrometry control. Painstakingly finished with no less than seven layers of lacquer, the craftsmanship of the humidor is an art unto itself, most befitting of the purpose for which it is intended.